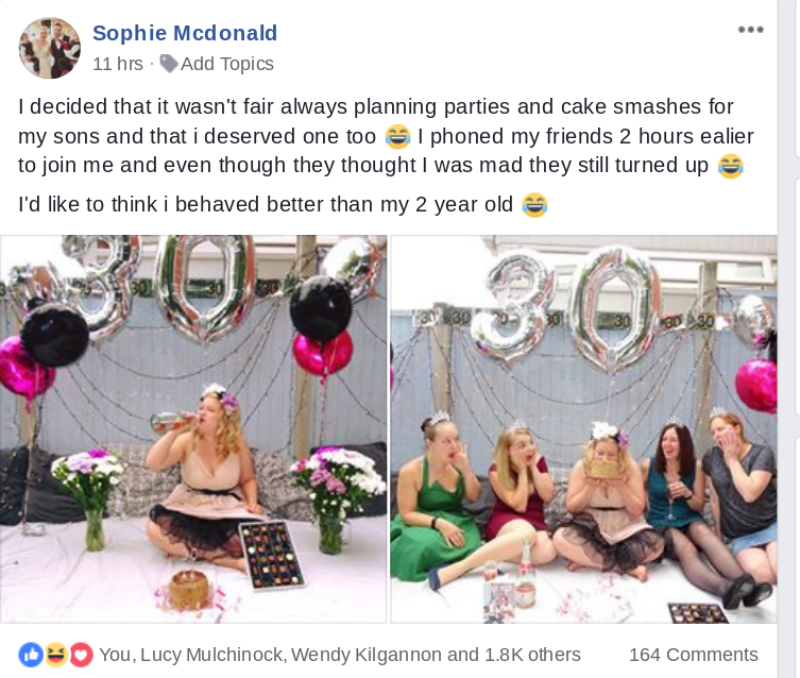 We absolutely bloody LOVE this post in The Motherload®’s fantastic Facebook Community from Sophie Mcdonald of her celebrating her 30th birthday with something that is usually reserved for one year olds – a cake smash! 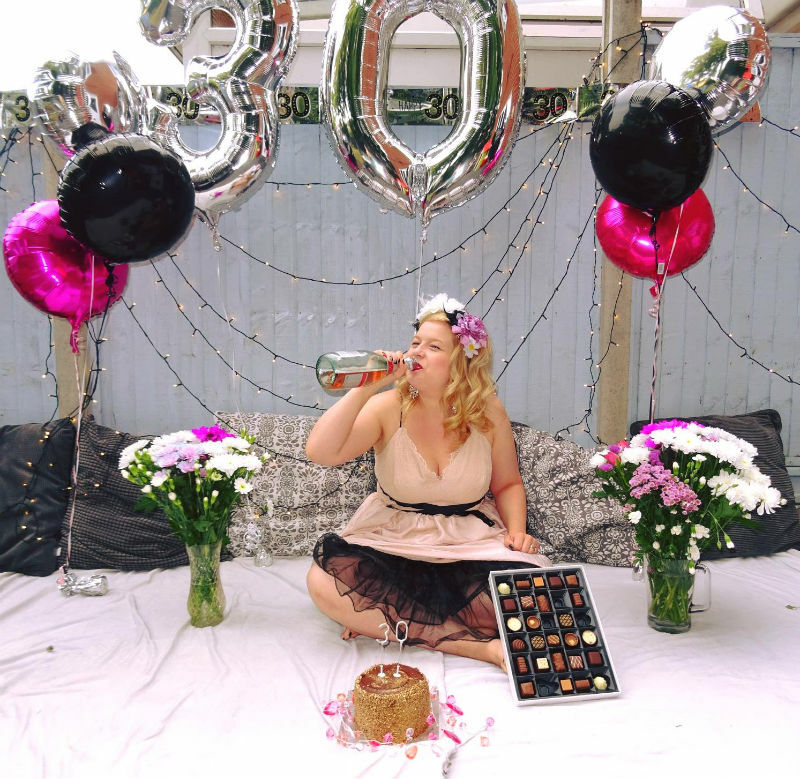 Her hilarious post, picturing her swigging from a bottle and burying her face in a birthday cake in a decorated room quickly gathered 1.9k likes and reactions. Click here for the best baby cake smash ever! Lizzy said: Happy birthday! 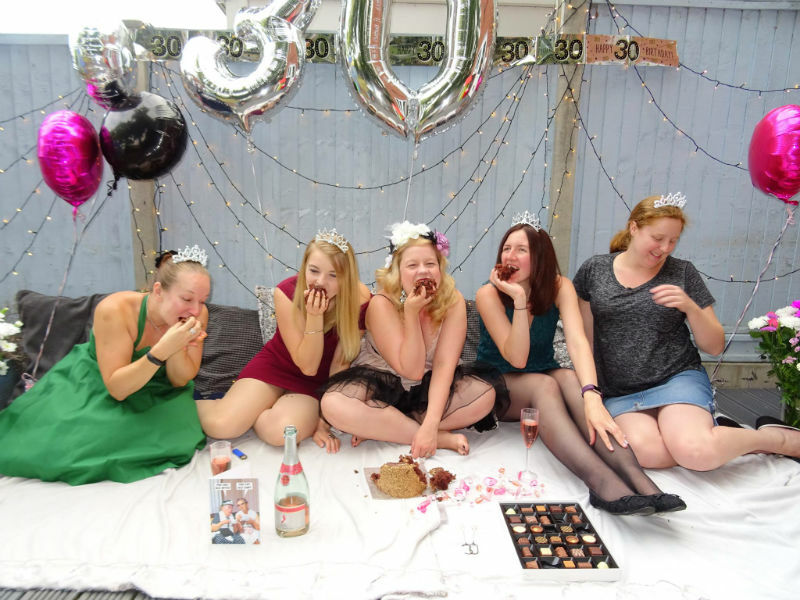 This is an amazing idea – totally stealing it for my birthday! Caz posted: Sheer brilliance! I love this! Alison commented: I think you’ve just started a new trend – new business venture? Go Sophie! You rock! 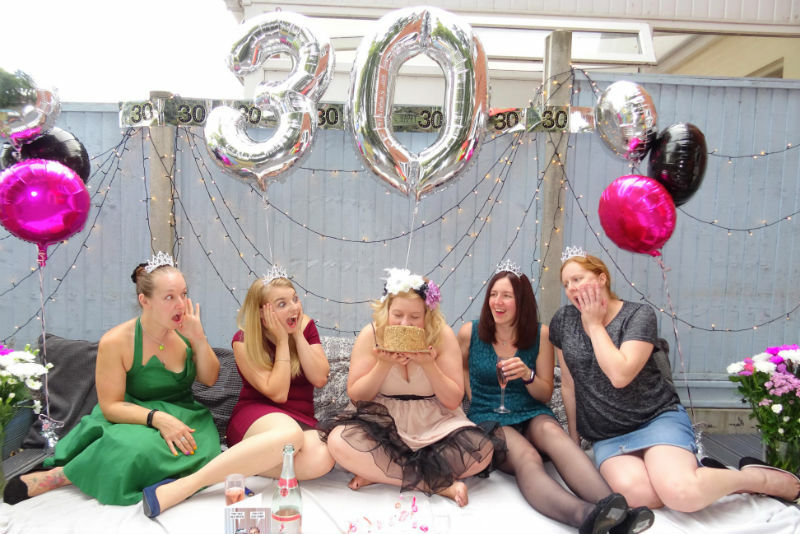 Have a great 30th birthday. If you haven’t joined The Motherload® yet, click here and come and join the best group for mums on Facebook.